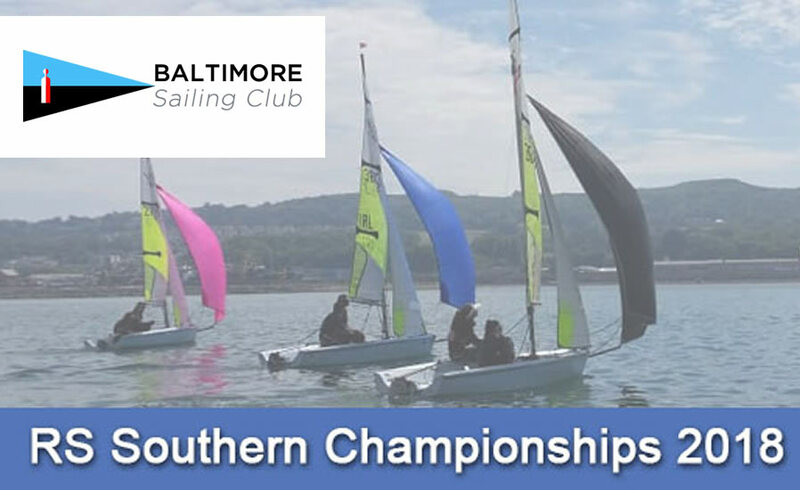 The RS Southern Championships got underway today at Baltimore Sailing Club. 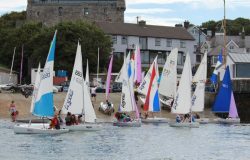 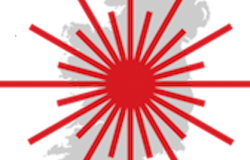 All roads led West as sailors travelled from across the country to compete in the last regional event on the RS calendar. 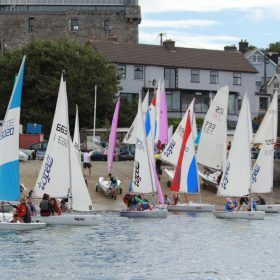 53 boats registered for racing – 21 boats in the RS 200 Fleet, 19 in the 400 Fleet and 13 RS Fevas. 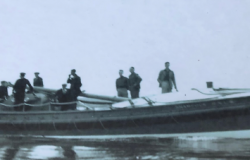 Three races were completed on Day One and the results can be found on the links below.